Warren Buffett had tongues wagging about basketball. The billionaire, who ranks 4th on Forbes list of top billionaires, with an estimated worth of $53 billion, wants to make you an offer: he’ll give you $1 billion for a perfect March Madness bracket. 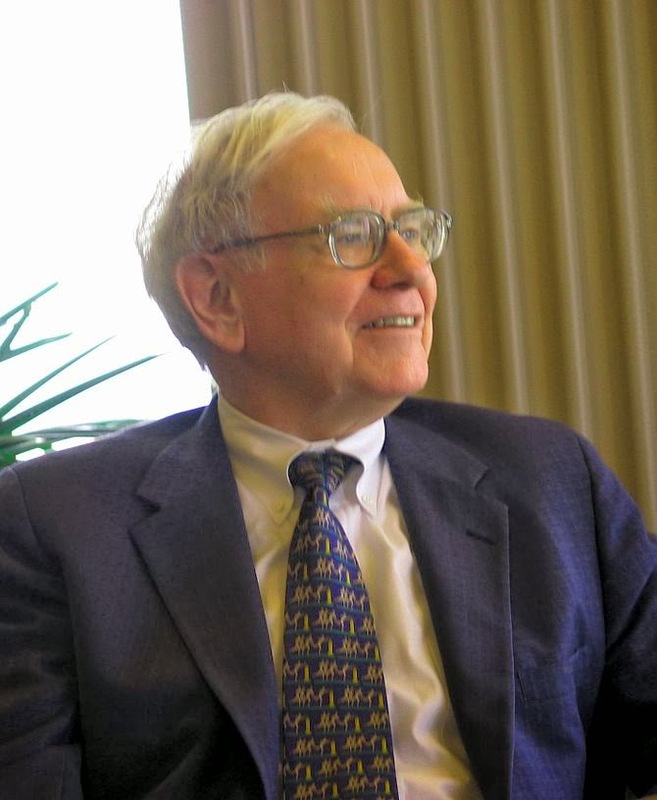 Buffett, together with his company, Berkshire Hathaway, are offering $1 billion to any person who can correctly pick the winners of all 63 games in this year’s NCAA men’s college basketball tournament. Buffett and Berkshire Hathaway are partnering with Quicken Loans, owned by fellow billionaire Cleveland Cavaliers owner Dan Gilbert, to offer the ‘Quicken Loans Billion Dollar Bracket.’ Gilbert is listed at #384 of Forbes’ list of billionaires with an estimated net worth of $3.9 billion. So if you fill out bracket every year like I do then you are definitely looking forward to the billion dollar challenge. Don't get me wrong, the odds are not in your favor for winning (one in 4,294,967,296 chance), but its always fun to dream. The details are as follows: pick all of the correct winners and win. If there is more than one winner (statistically, that’s nearly unfathomable), you’ll share the $1 billion prize. The $1 billion will be paid in 40 annual installments of $25 million. Or if you don’t want to wait around that long, you can claim a lump sum payment of just half: $500 million. There’s nothing to it to enter. No fee.